Specializing in tutoring for the CPA Exam! 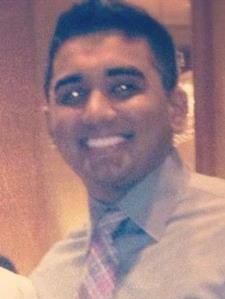 Hello, my name is Vishal and I graduated from DePaul University with a bachelor's degree in Accounting. While attending DePaul University, my grade point average was a 3.76 and I consistently did well in all of my accounting classes! In addition, I have experience working for the Big 4 (PricewaterhouseCoopers LLP) and have gained a substantial amount of accounting knowledge from it. In addition, I am a licensed CPA and have recently passed the CPA Exam.